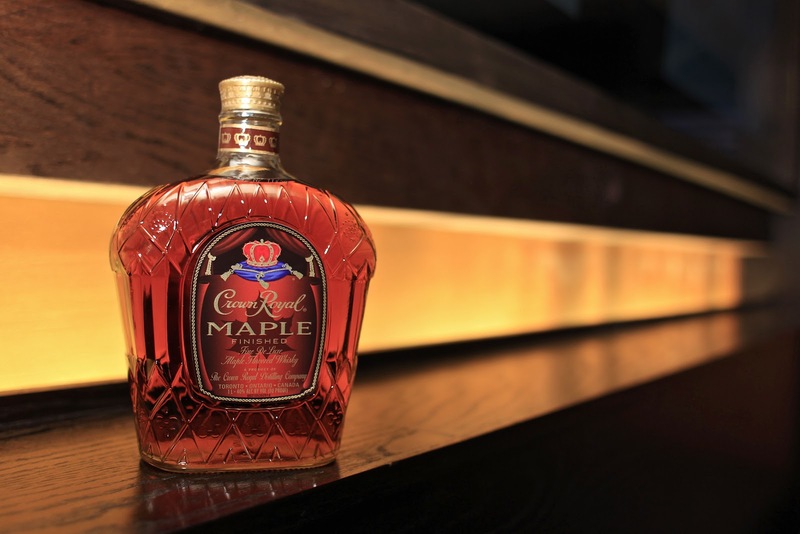 Kickoff the new year with the newly launched Crown Royal Maple Finished Whisky! 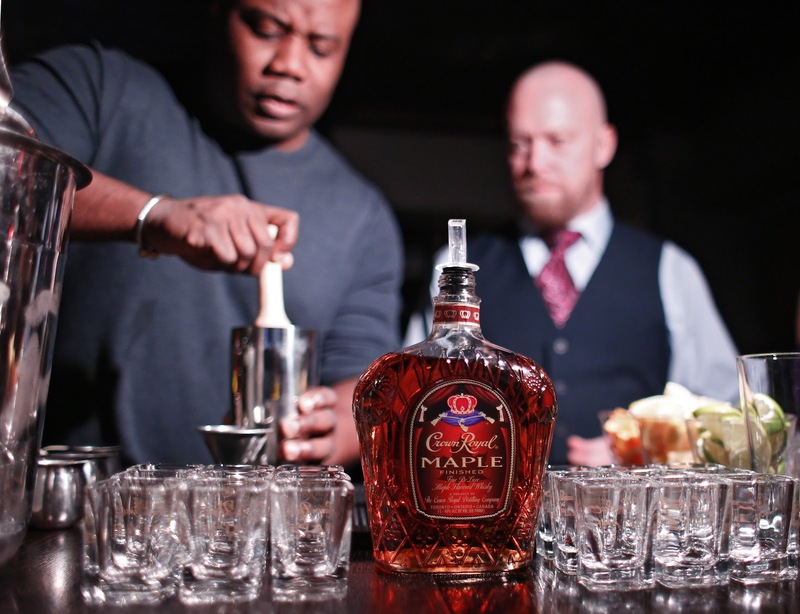 I'm not much of a whisky drinker but I knew I would love it since I'm a big maple flavor fan. 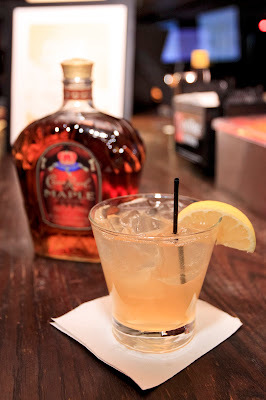 I recently attended the launch of Crown Royal Maple Finished and got to try Maple on the Rocks, Maple Old Fashioned and my favorite, the Manitoba (Crown Royal Maple Whisky, Lemon Juice, Simple Syrup and Ginger Beer). 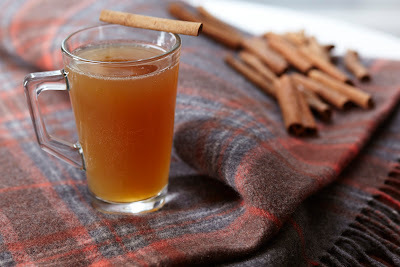 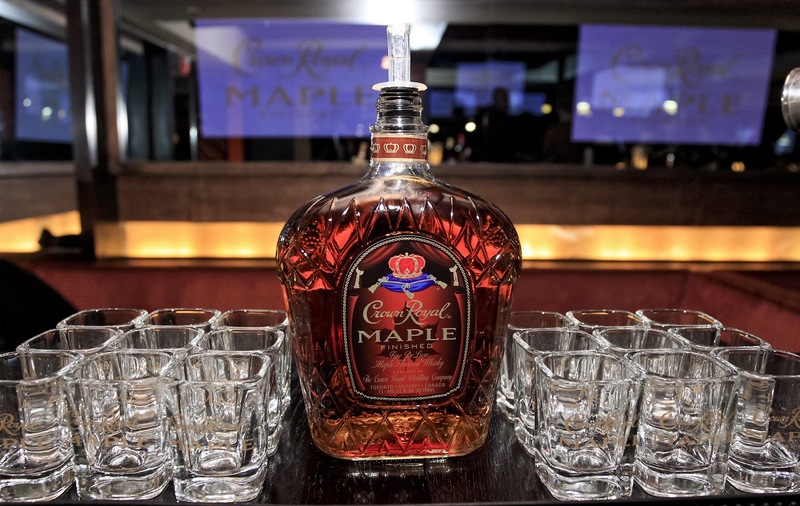 It is incredibly smooth, with the perfect blend of the signature caramel and vanilla nose of Crown Royal with aromas of light, fresh maple for a warm and woody touch. Crown Royal Maple Finished is available in 1.75 liter, 1 liter, 750mL and 50mL sizes nationwide. Learn more at crownroyal.com. Here are some recipes to help you celebrate the new year!